Small Brag: Benjamin J Travel is Twipper of The Month! 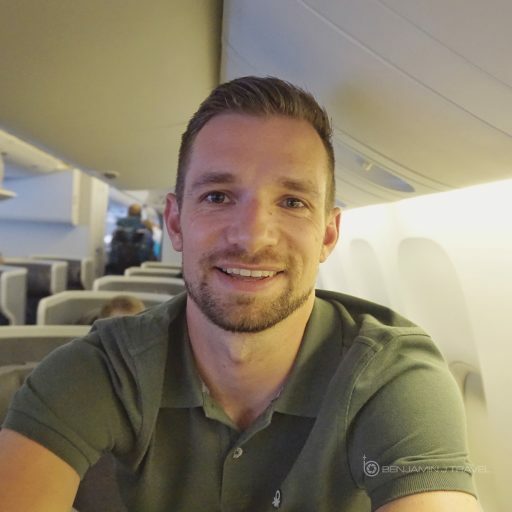 As a growing travel blog, I work hard to network and connect with other bloggers and travel sites. 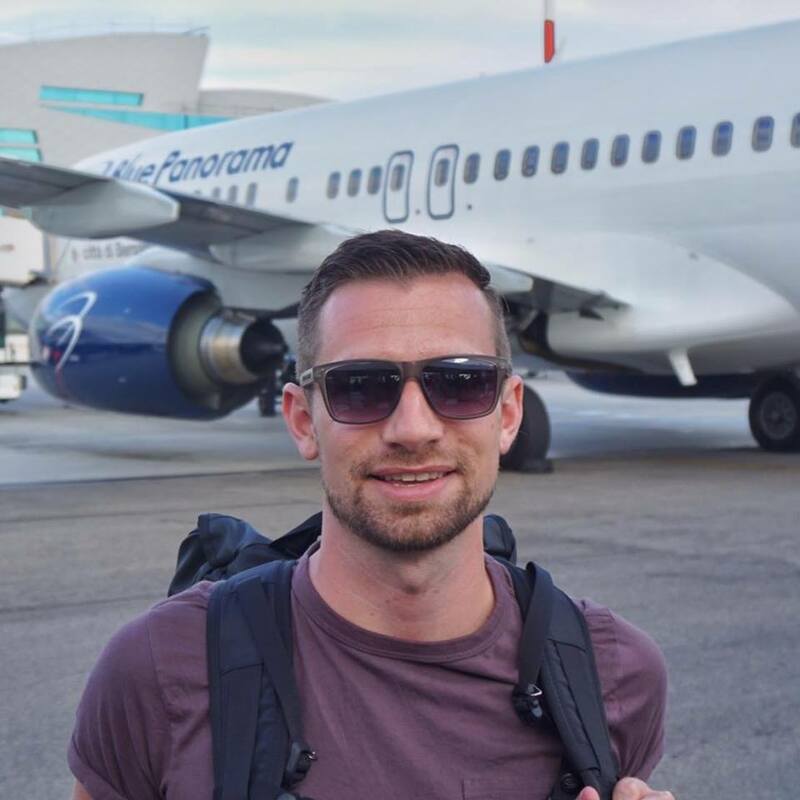 Running a travel blog is not easy although some may think it’s nothing but fun and jetsetting. I hate to let you down but it’s quite a bit of work. However, it’s all so worth it! Well I am very flattered and proud to be selected as the “Twipper of the Month” by Twip! I had previously been featured as “Twipper of the Week” but this is even cooler! TWIP is an opportunity for people to find like-minded travel partners (using their Travanality guidelines) while also discussing fun and exciting upcoming group trips around the world. Thanks again to the folks at TWIP for their kinds words! You can check out TWIP's full blog post here.